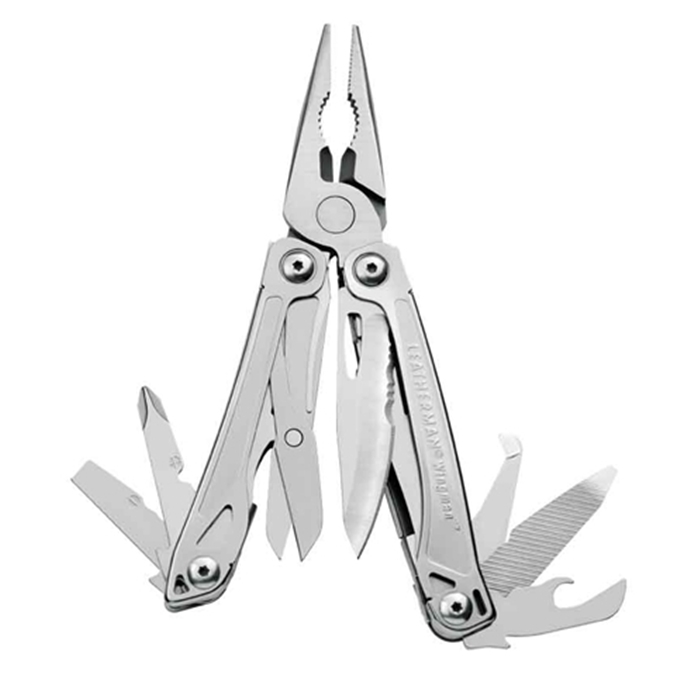 The Leatherman Wingman is one of the newest additions to the Leatherman Tools family. The Wingman 831426 is made of all lightweight 420HC stainless steel in order to remain lightweight and easy to carry. The Leatherman 831426 includes a variety of versatile accessories, making it an excellent addition to the multitool family. The picture of the engraving is on the Back of the Handle. I never leave home without my leatherman.